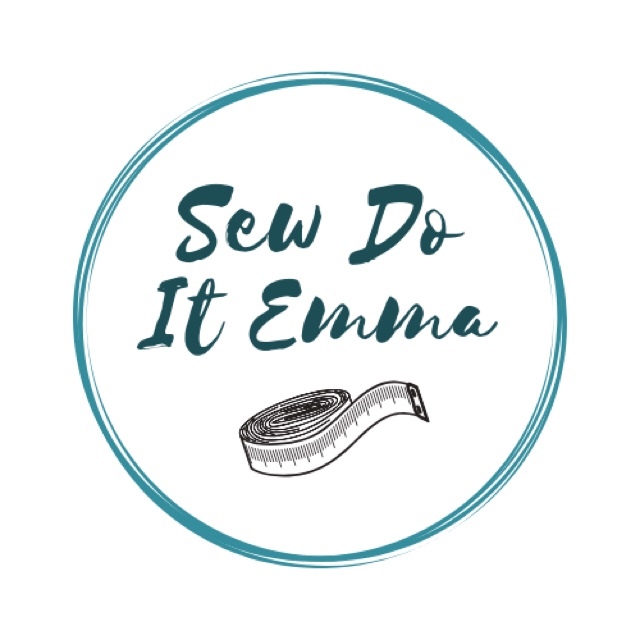 Previous 5 things I wish I knew before I started sewing. I do know the hurt isn’t quite as raw as it was but the tears & loss is still there. I hope you feel less raw & more genuine smiles in time too. BTW your coat looks beautiful & is a testimony to the love of a mother & daughter. Thank you Sally- hope to catch up with you soon, maybe at the not so secret herb garden soon!